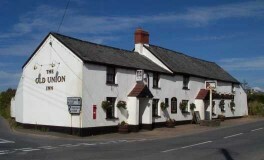 Stephan is the first to provide the website with a photo of the club sticker in an out of Devon location. 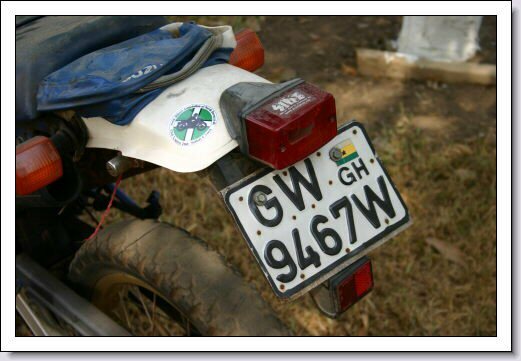 This happens to be on a Suzuki off-road thingy. 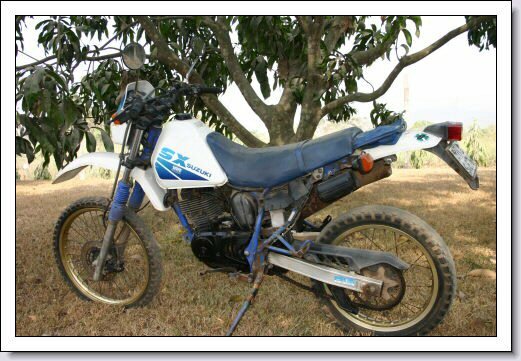 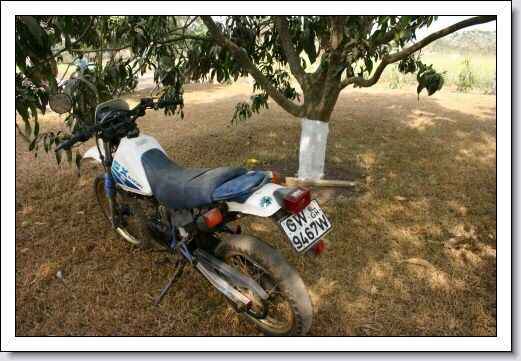 The bike is resting under the shade of a Mango tree in Ghana. Stephan has set us a tall challenge that the rest of us need to try and match.